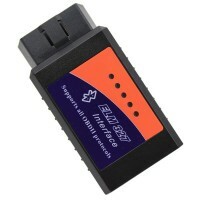 OBD fault code readers, fault code, zero times, the fault code cables, OBD scanners and other automotive products e-Ville. Here you will find high-quality products päihittämättömään price. Welcome!